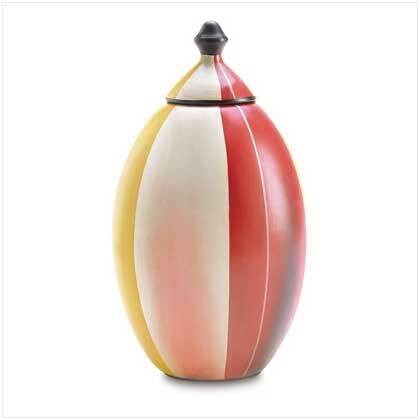 Inspired by the functional art of modern-day sculptors, this melon-shaped urn gets a dash of designer appeal from bold sunset-colored stripes. 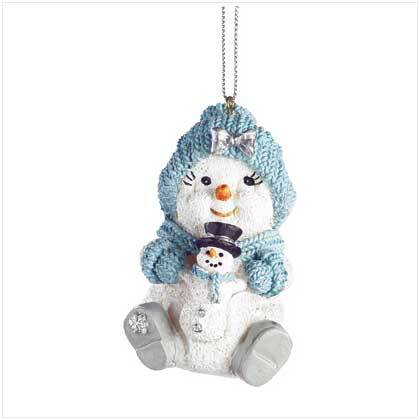 An artistic accent that brightens your decor with festive flair! Ceramic. 6 5/8" diameter x 12" high. Decorative purposes only. Retail Price: $19.95.